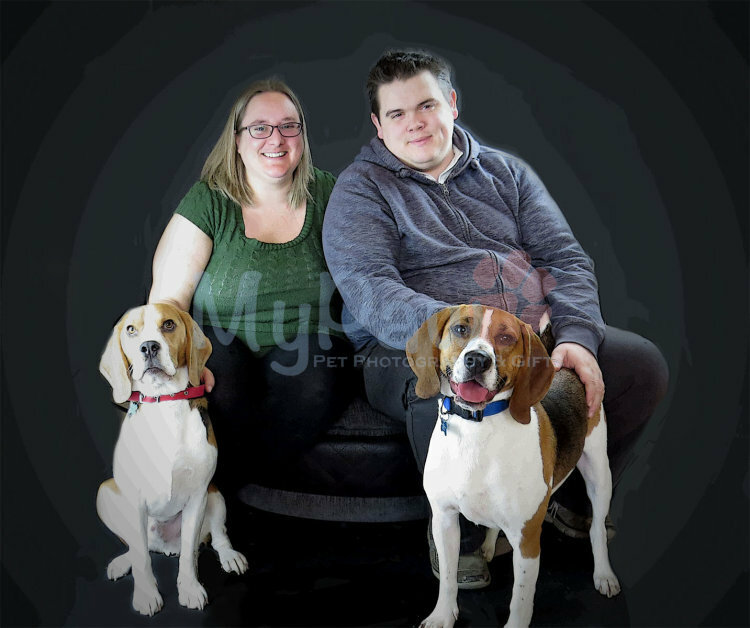 This album is from the gorgeous beagle Patch's second photo session of his three "A Year in the Life of..." Puppy Package with us. He's now a fabulous 6 months old! Please may I come in now?